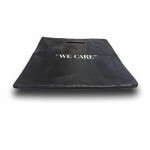 Runner Mat | 27" x 20' | Free Tool Pouch Included | A/C Covers Inc.
Don't track the outside inside. Keep the floors and halls clean with the 20ft hall runner. 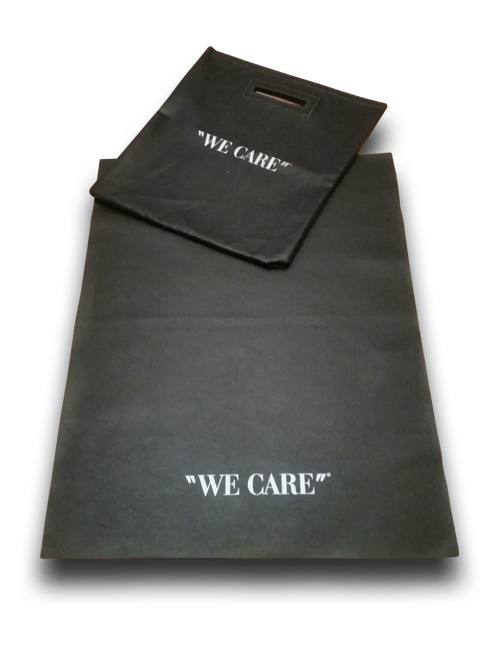 With We Care logo on each end. 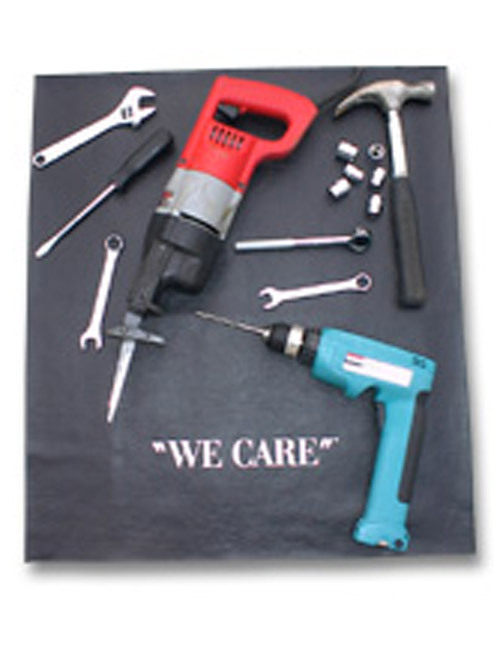 Comes complete with a free We Care Service and Tool Pouch.